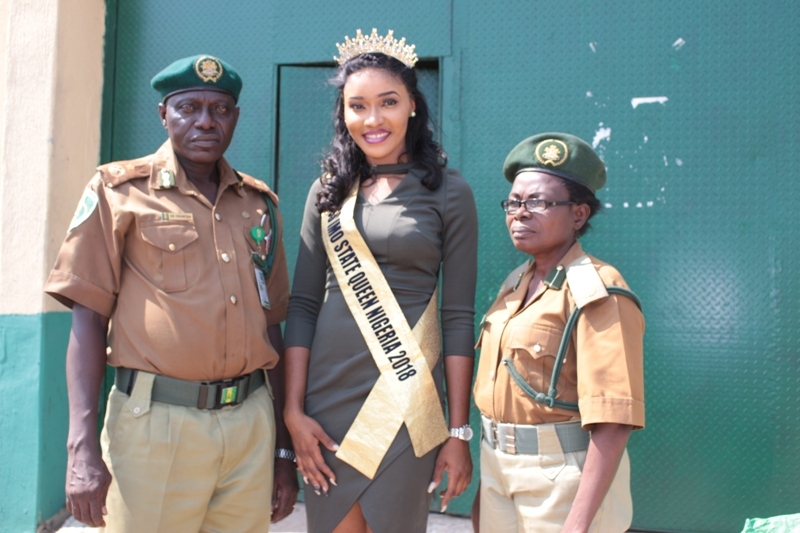 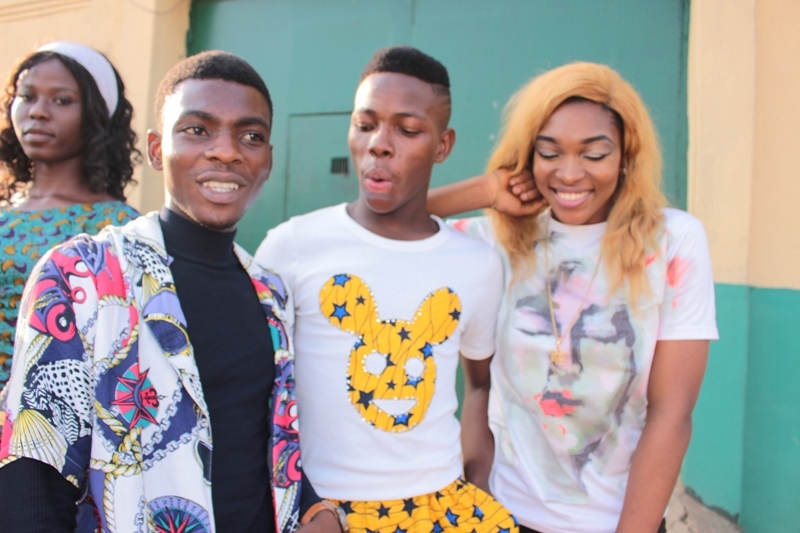 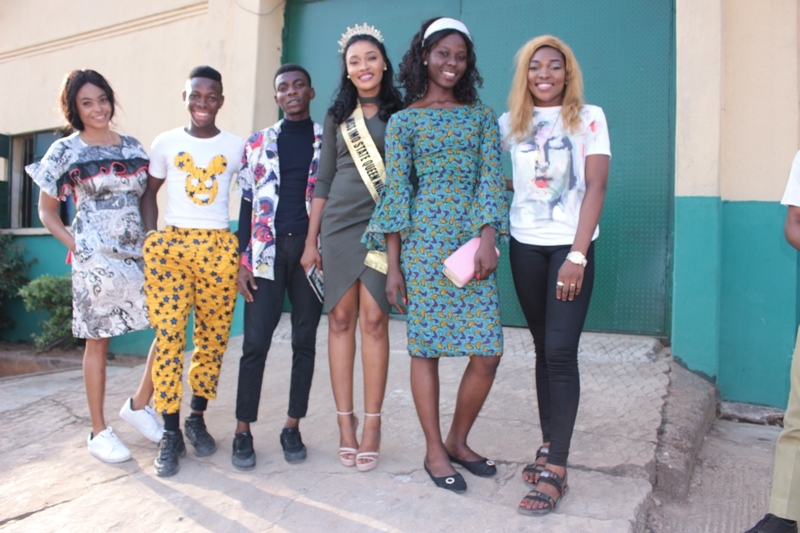 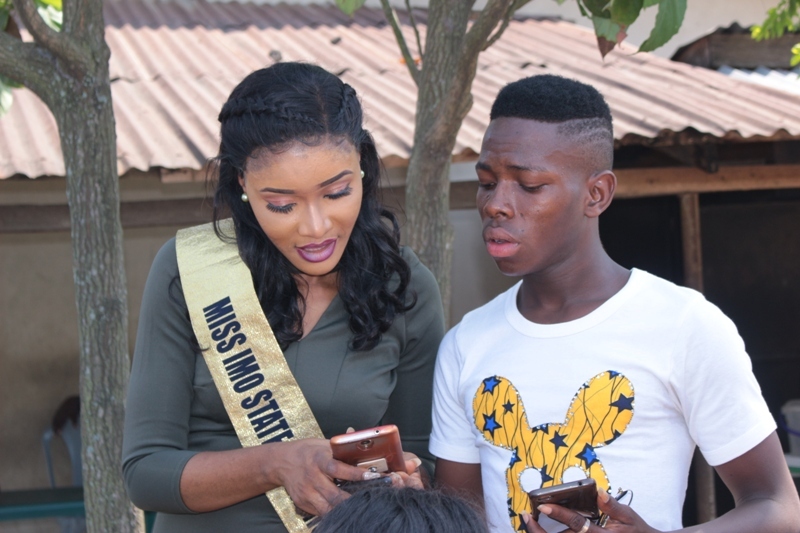 Queen Chinonye Joy Olebu, Miss Imo State Queen Nigeria 2018 has revealed that a visit to Owerri Prison on her birthday has changed the way she saw things especially where it concerns prison inmates. 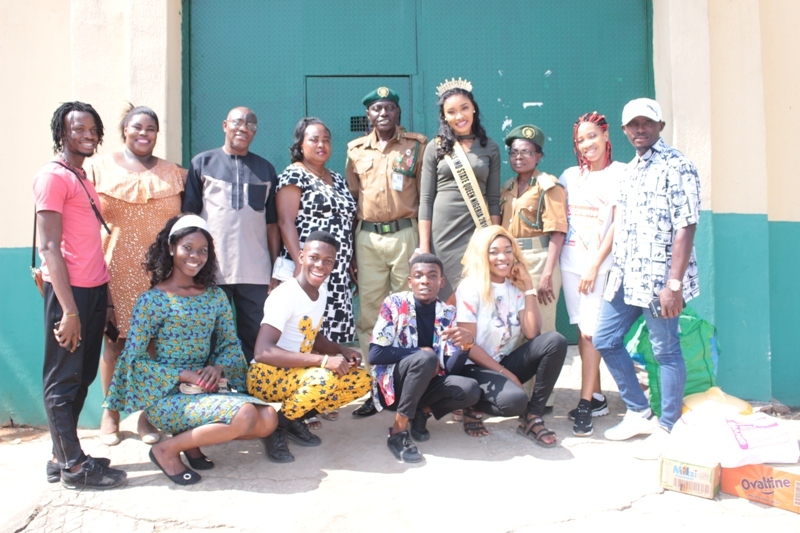 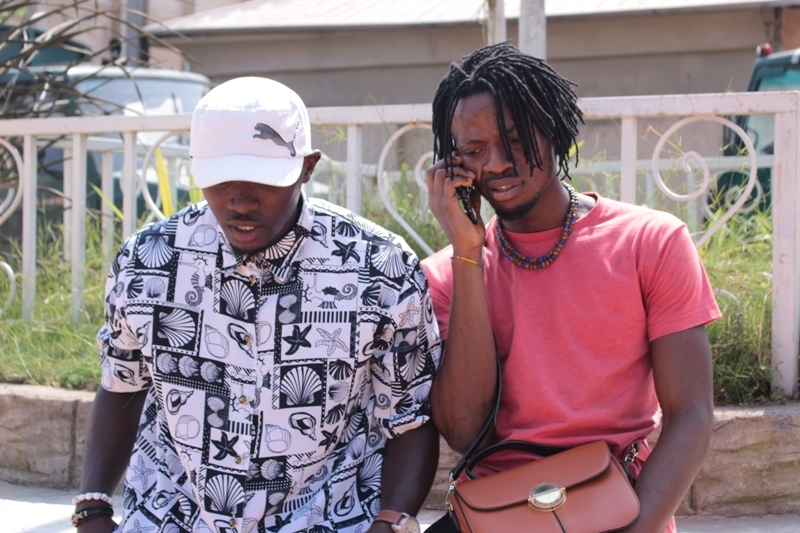 Queen Joy who marked her birthday on November 29, 2018 said she previously thought the prison was just a place of agony, but never knew people there had their own lives going on for them. 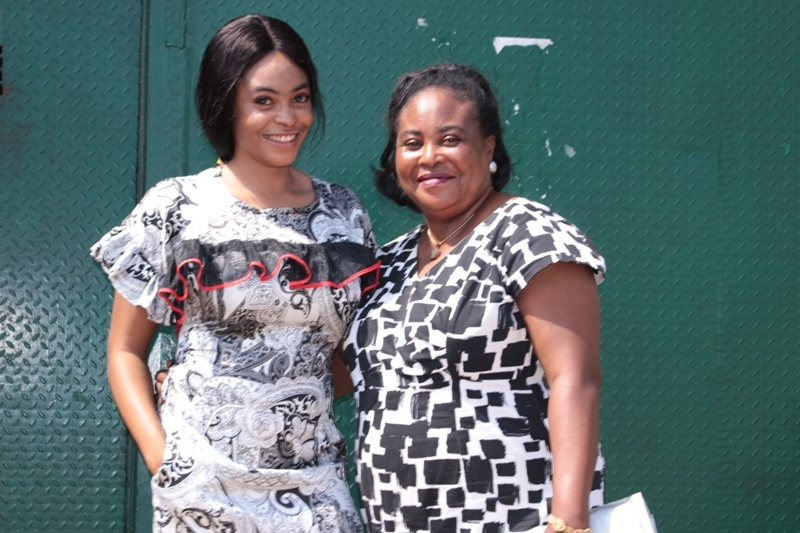 “I learnt people have studied and graduated from while in prison, some are on their Masters Degree and there are others who are very productive in one way or the other”, she said. 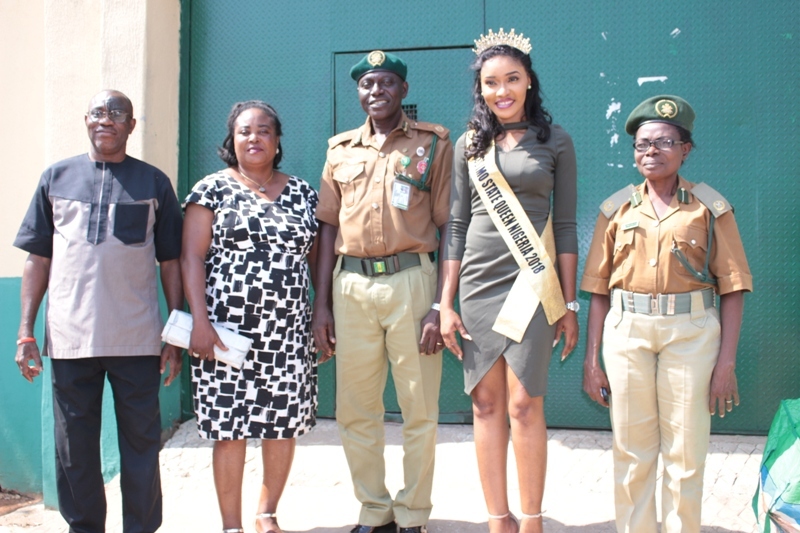 After an initial courtesy visit on Mr. Odutan Seye Olukoya, the Deputy Comptroller of Owerri Prisons, Imo State after being appointed as the Coordinator of Imo State Chapter of the Association of Beauty Queens and Kings, Queen Chinonye Joy Olebu decided to celebrate her birthday with the inmates. 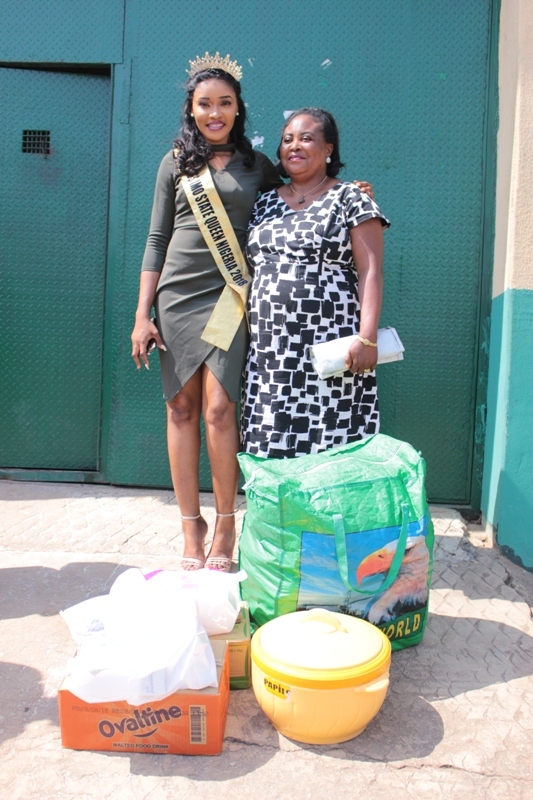 Queen Chinonye Joy Olebu who is also the CEO JoyChinonye Foundation, then hailed Mr. Odutan Seye Olukoya whom she described as a father figure to the inmates, thanking him for the grand reception accorded to her and her crew at the Owerri Prisons. 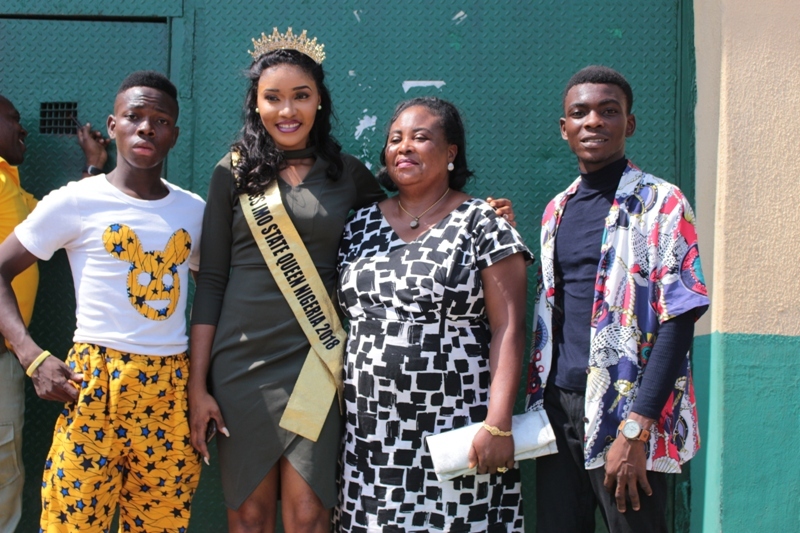 Having been crowned Miss Imo State Queen Nigeria 2018 recently, Queen Chinonye Joy Olebu said she already has plans of making a difference in the society with series of projects already lined up before her reign ends. 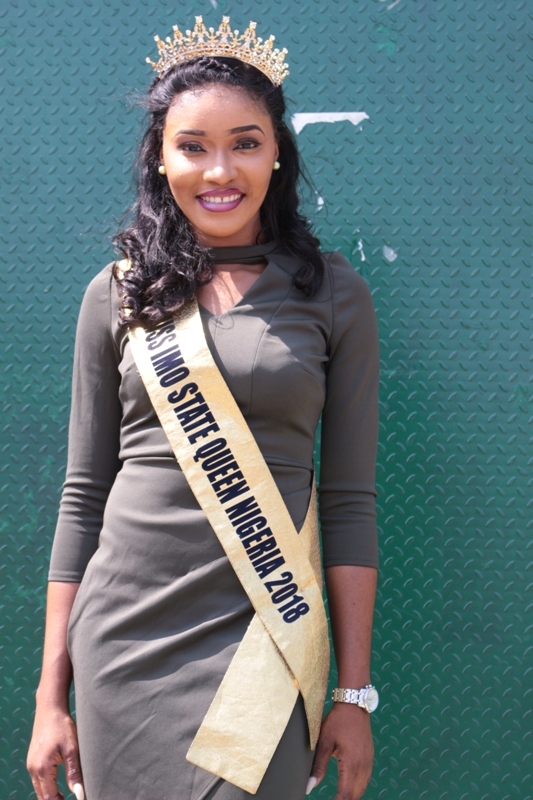 As a dancer, she has already kicked off her ARISE GIRL INITIATIVE which orchestrates ‘GIRL POWER MOB’. 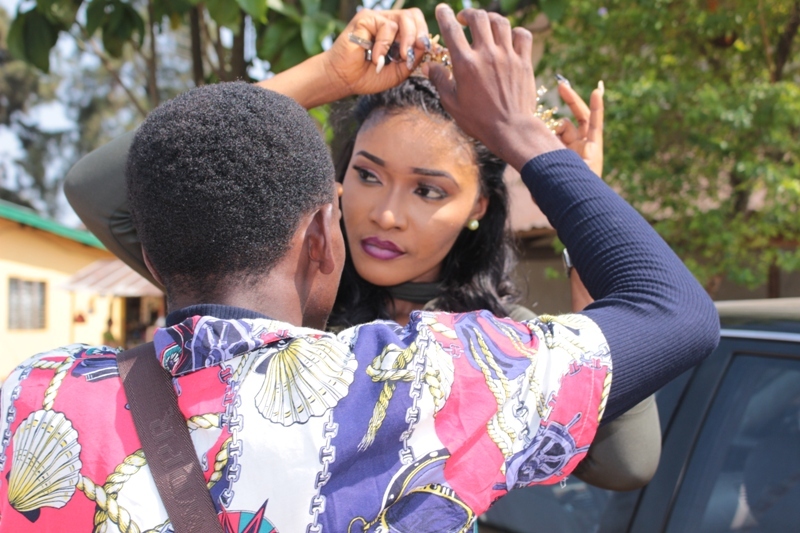 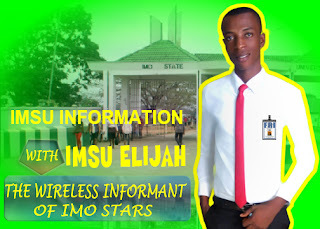 Queen Olebu is looking forward to shooting a MOB DANCE of about 100 dancers in Imo State. 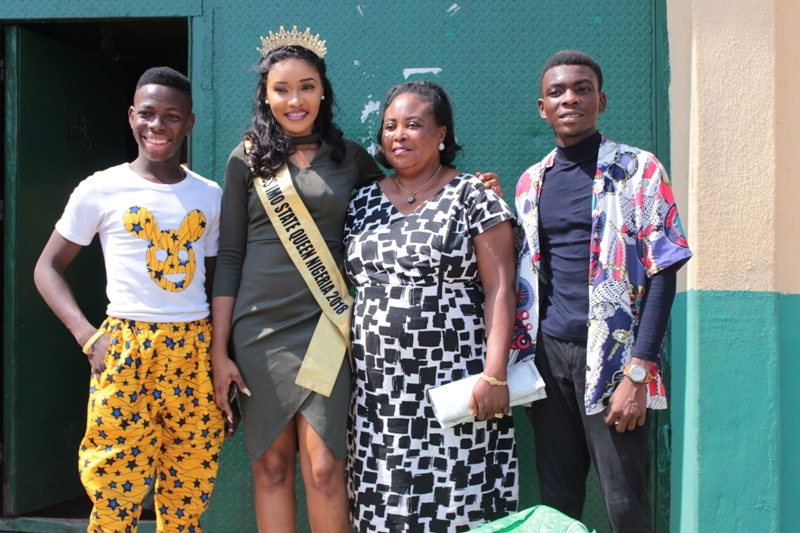 She is also planning a Hepatitis Awareness Campaign in tertiary institutions; a health outreach in Orsu, her home Local Government Area in Imo State amongst others.